Today, let's learn some English vocabulary which might be able to help you get higher score in the TOEIC exam. TOEIC exam is one of major English tests in Japan, and there are a lot of people who take the test every time. Some of our students at English Plus take this test regularly. In my opinion, taking some kind of English exam is good to check our English ability objectively, so we recommend our students to try TOEIC or other English exams regularly. TOEIC test consists of Listening part, 45 min, and Reading part, 75 min. Therefore, we sometimes hear some of our students, who take the TOEIC test, say "I was tired after taking the test." To be precise, they said, "I was very tired because some vocabulary was difficult, and it was tough to choose the answer." Choosing the answer from unknown words is difficult, and in fact, in the TOEIC test there are some questions about which word fits its context. In order to answer these questions correctly, we need to correctly distinguish "Noun, Verb, Adjective, and so on." There are a lot of suffixes and today's one is "-less." The vocabulary with the suffix "-less" is usually adjective. Now, let's think about vocabulary with "-less." After thinking about for 20 seconds or so, please check the answer below if necessary. 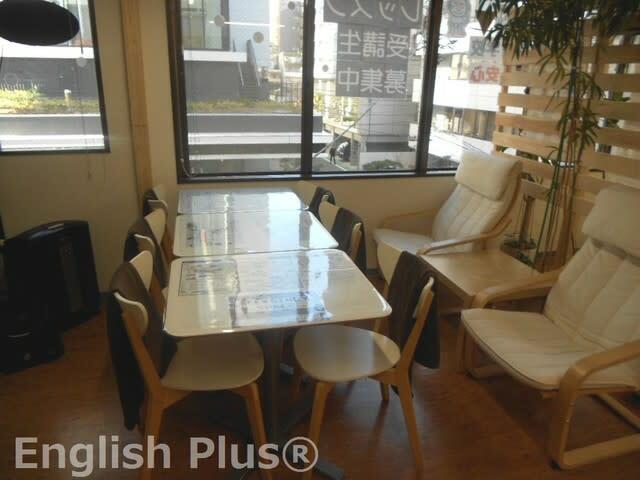 At English Plus, TOEIC lessons are currently available on Saturdays. For more information about English Plus, please check out English Plus Official Website. 今日の答えの例："harmless, careless, useless, tireless, and more"